All Mission Manor NO. 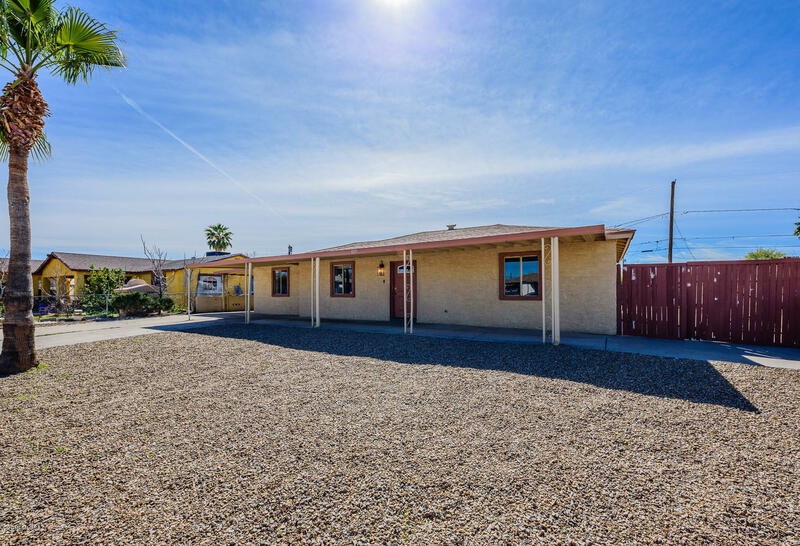 3 homes currently listed for sale in Tucson as of 04/23/2019 are shown below. You can change the search criteria at any time by pressing the 'Change Search' button below. "Great price!Charming 3bd/2ba home ready for you to move in. New HVAC and newer water heater. Ceramic tile throughout, split floor plan, spacious back yard, updated bathrooms and more! The only thing missing is you! Seller will accept or counter offers between $145,000 - $155,000."